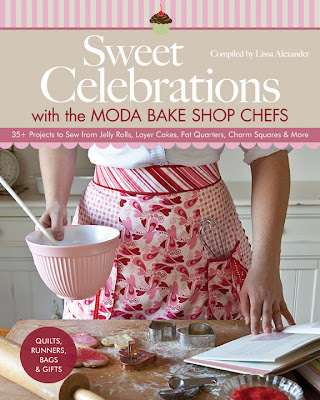 Thank you all so much for your sweet comments about the Sweet Celebrations Book!! I have been thrilled to be a part of this process and a part of this amazing group of chefs!! 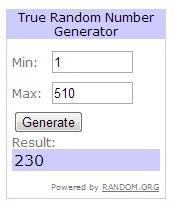 Now, let's announce a winner!! Winner of their own copy of Sweet Celebrations with the Moda Bake Shop Chefs as well as a fabulous Layer Cake is . . . I got my copy on my doorstep the other day. I almost didn't want to open the box it seemed so surreal. And then of course I tore open the box and have been devouring it in every one of my spare minutes ;) It really is a fabulous book. The layout is lovely and so well organized. The pictures are beautiful. The instructions are easy to understand. All in all, a fabulous book!! !